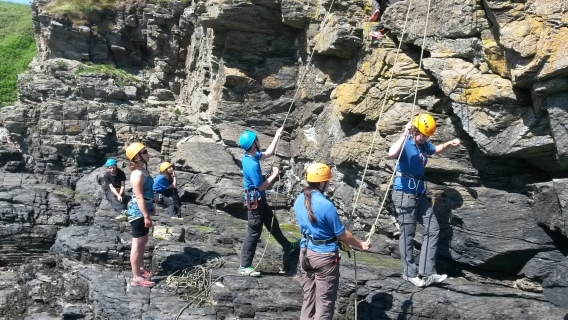 We offer an unsurpassed range of outdoor adventurous activities that allow us to provide experience for a wide range of young people and adults. 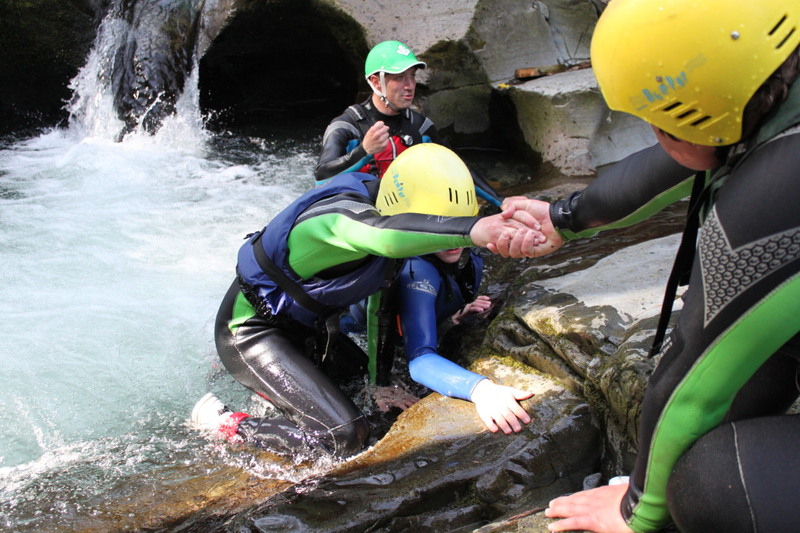 Our team of instructors are skilled in delivering activities at an appropriate level for your group. When you phone to make contact with us we will discuss the expectations of your group and ensure that we construct a course to fulfil these requirements. You are free to make as much or as little input into the designing of your activity programme as you wish. 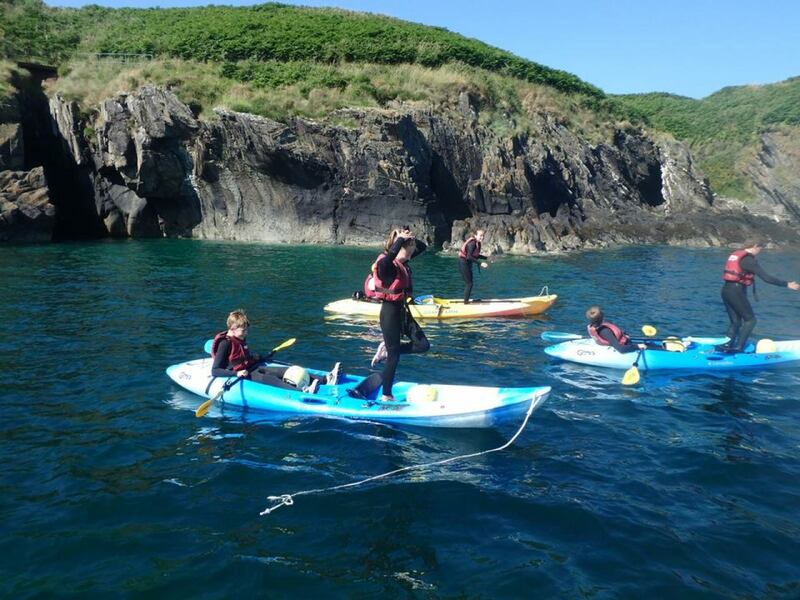 Unlike many organisations we reduce prices during school holiday periods to make a our courses more accessible for voluntary youth groups because of this we offer great value visits with a fantastic range of activities. 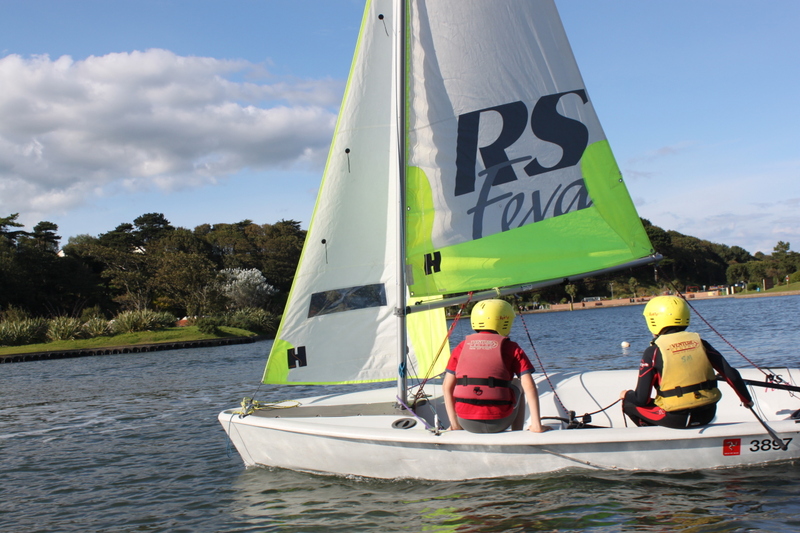 Ferry price varies from £18 - £36 per child , £34 - £53 per adult depending on date of travel and date of booking. Book early to get the best prices. Just contact us to confirm availability at the centre we will hold your availability for 2 weeks to allow you time to make flight bookings. As with any holiday we strongly recommend that groups take out appropriate travel insurance. Free places at the centre for group leaders in the ratio for 1 for every 8 full paying guests. There are ferry options from Dublin which will give a greater variety of options. No extra ferry charge if you come and go from different ports. Just give us a call or email if you want us to quote for different ferry combinations to those detailed above. 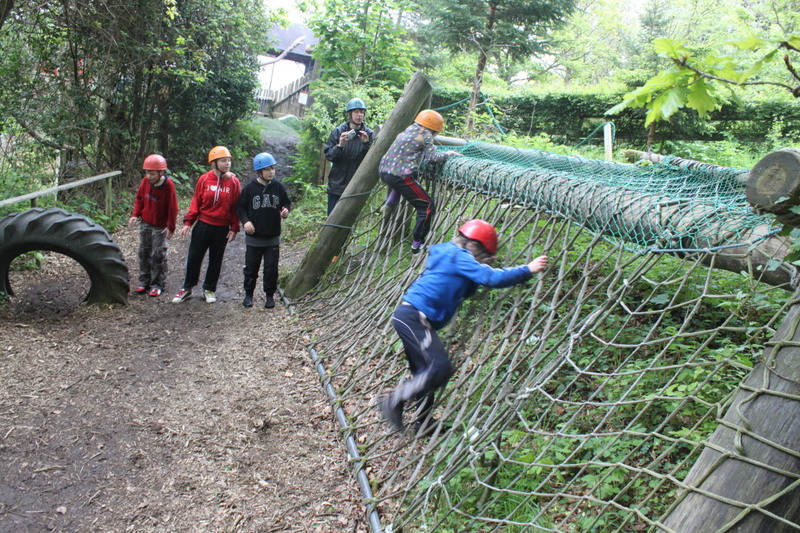 Full adventure activity programme 9.00 a.m. – 8.30 p.m. If you take a day out to yourselves deduct £20 per full paying person. We will provide breakfast packed lunch and evening meal and evening activities on your day out but you need to sort cover any other expenses yourselves e.g. travel admission fees etc.